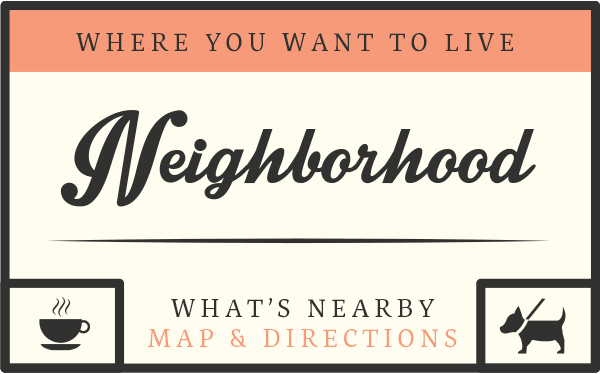 This quiet community is under new ownership and management. 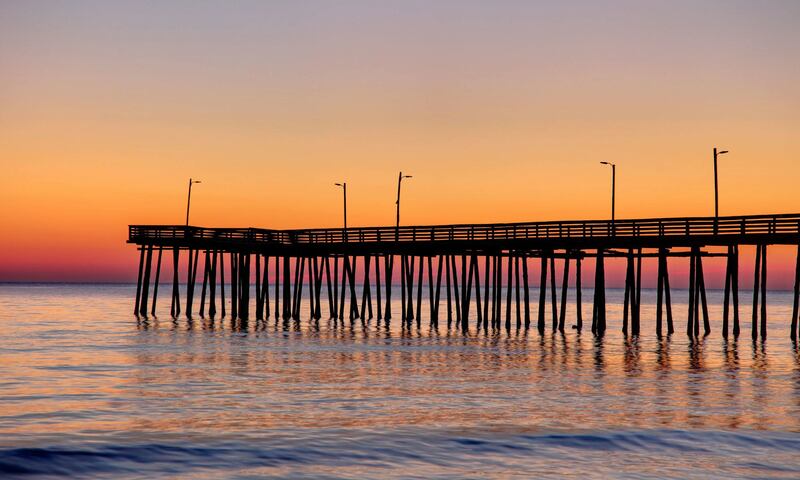 Located near the casual Chick's Beach area, just off Shore Drive in Virginia Beach. 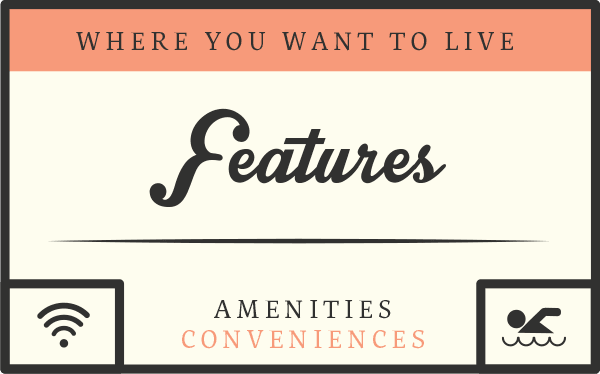 These apartments offer fully equipped kitchens, efficient floor plans, and oversized closets. You'll love living close to the beach and the many nearby restaurants and shops. You can have the quality apartment you always wanted just minutes from Chesapeake Beach, or Chick's Beach as it is commonly referred. Choose one of our many floor plans. If you like living on the ground floor, one of our apartments is only a short few steps from your car. Don’t like a noisy upstairs neighbor? Request one of our second floor units. Select units have been renovated with new kitchen cabinets, appliances, and new carpet. At Bay Breeze Apartments, we strive to give all our residents the best customer service and to provide a community you can be proud to live in and recommend to a friend. Don't be surprised when your questions or concerns are answered after normal working hours. Call today and schedule your tour. Don't miss this opportunity to live in Bay Breeze Apartments.